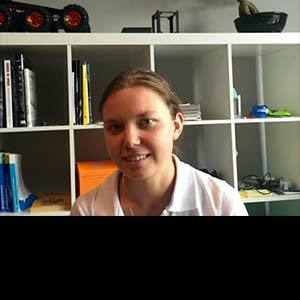 Dobryana Koleva is a Mentor at Space Challenges Academy. She co-organizes the Biology and Space Medicine tracks. Dobi was previously Space Cadet at Space Challenges 2013 Edition.